NOTE: This competition is now closed. Nominations for 2018's Editor of the Year Award will be accepted starting in January 2018. PRNDI's "Editor of the Year" award is designed to recognize an individual who exemplifies the very best in story editing and newsroom leadership. Is there someone in your newsroom who regularly helps reporters improve copy, avoid errors, and approach stories more creatively? Is your editor a mentor and teacher who consistently pushes reporters to up their game? Let us know. 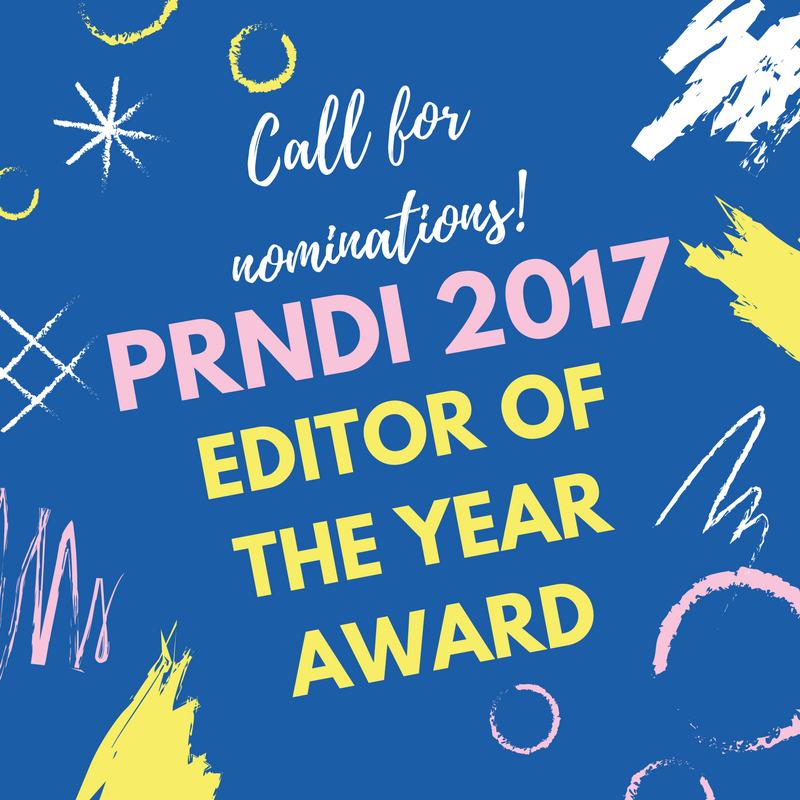 Tell us why your editor should be PRNDI's 2017 Editor of the Year in 500 words or less. Email your nomination, along with links to 3 stories the person you're nominating edited, to rlindley@kera.org. Please put “PRNDI 2017 Editor of the Year Nomination” in the subject line. Nominees must have held their current public media position for the past 12 months as of March 31, 2017. DEADLINE EXTENDED! Nominations are due by Friday, April 21 at 11:59 PM CST.